We believe that the best way to serve our customers and humanity at large is by making products that are cost effective, of high quality and delivered with precision. For over 50 years, NemLabs has held these three metrics very close to its heart, adding values like flexibility and optimum use of resources to the mix. We believe it is the reason why we are blessed with customers, who are both happy and loyal, to the extent that we have never lost a single customer to-date. 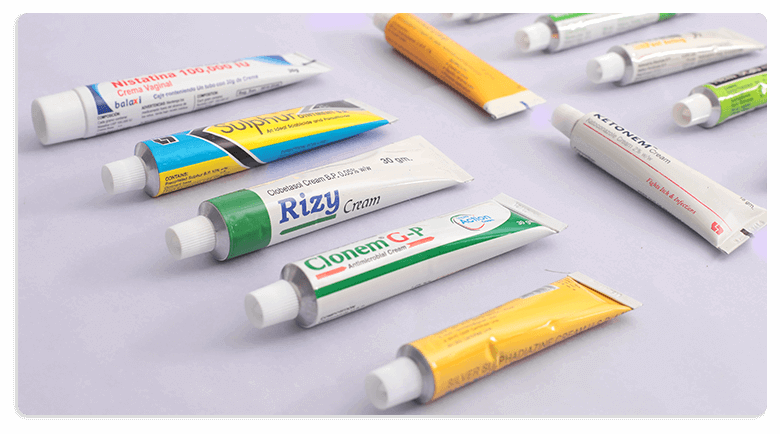 In a rapid expansion mode, NemLabs has expanded its market and is a supplier of choice to a large number of brands for various therapies and formulations. We are strict with ourselves and are obsessed with achieving every lofty industry standard so that our customers have an unbiased vote of confidence to rely on apart from their own. Here are some of the accreditations that we’ve earned and uphold. The Nem Group of Companies is a privately owned business conglomerate. It is a Pharmaceutical company that started with formulations under Nymph Laboratories and distribution under Nath & Company. In the 1970s the company ventured into manufacture of collapsible aluminium tubes under Collapsible Tube Corp (CTC),which is a successful business to date. 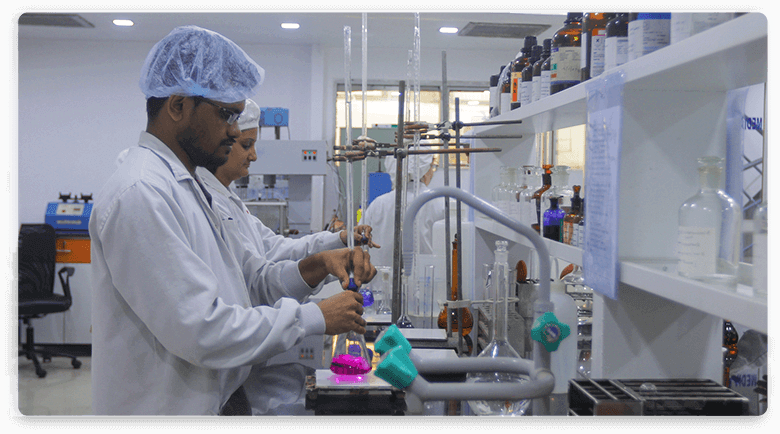 NemLabs was started in the early 1980s by the Late Mr. Ajay Talati for manufacturing pharmaceutical formulations. He was a Technocrat and with a Bachelor’s Degree in Science and a rich experience spanning 35 years in the pharma industry. 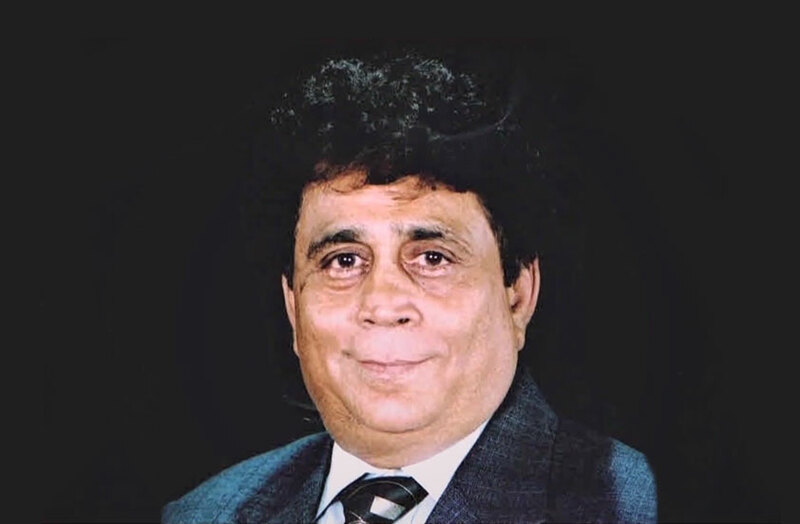 To bring his vision of establishing a world class pharmaceutical manufacturing unit in India, Mr. Talati set up the factory in Vasai, an area that enjoys excellent connectivity with the rest of the country. In the early 1990s, the company added printing board and art division viz. Neel Arts and aluminium foils division viz. Shakti Aluflex to their portfolio. Today NemLabs stands out with its ‘Health First’ philosophy and is a well known name around the world for high quality pharmaceuticals. 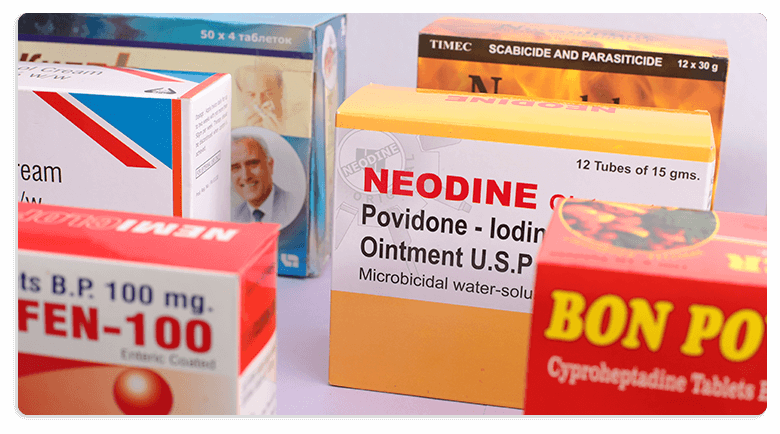 Our vision is to be A leading pharmaceutical company in India and become a significant global player in Terms of Quality. 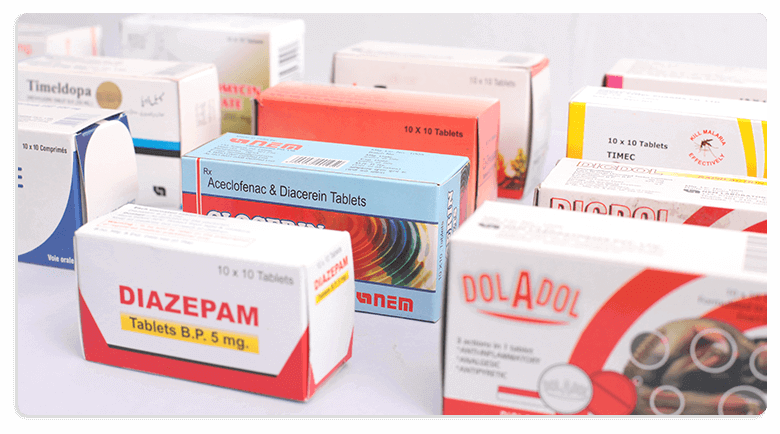 We shall be working on total customer satisfaction and achieve leadership in pharmaceutical marketplace, products and services across the globe, through excellence in technology, based on research and development , compliance with regulatory requirements and expectation in an effective and efficient manner. Our human resources will continue to be the most valuable asset in this pursuit of leadership and the prime driving forces for our growth. We are responsible to society. We shall be good corporate citizens and will be driven by high ethical standardizing our practices. Our values are fundamental to our business and inspire all of us for growth and transformation. Our values and standards form the basis of our success. Health First has been our unwavering ideology over the years in all we do and with this spirit we will continue to offer the best to the industry. The faith of our customers and market growth fuels our passion for perfection at all levels. Our entire team here at NEMLABS is committed to deliver the highest value to our Business Partners and the consumers at large. Mutual trust & respect is one of the key components of the Nemlabs core values. We treat each other with dignity, and respect their individual feelings and contributions. We thoughtfully consider everyone’s ideas and viewpoints, and recognize the efforts and differences made. We believe in understanding our Business Partners and listening to their needs and ensure to deliver customer-focused products and services. At Nemlabs we inspire people to be great at giving their Business Partners what they really want and help them to create and deliver promises that they truly value. We are Very Honest, Punctual & Transparent while communications. We are always on our feet to Serve Our Business partners Better. We constantly strive for rapid and continuous improvement. We are energized by change and continuously thinking ahead and anticipating how we can better serve our Business Partners. We always examine how we can do it better and engage constructively with those associated with the company to gain additional knowledge and learn from past mistakes.